The Western opened in 1895 at the same time or thereabouts that the Great Central Railway was starting up. The pub was originally called The Western Hotel and became popular with railway users and workers alike. It’s still going strong today and is currently being run by the Steamin Billy Brewery and formerly, for many years, by Everards. 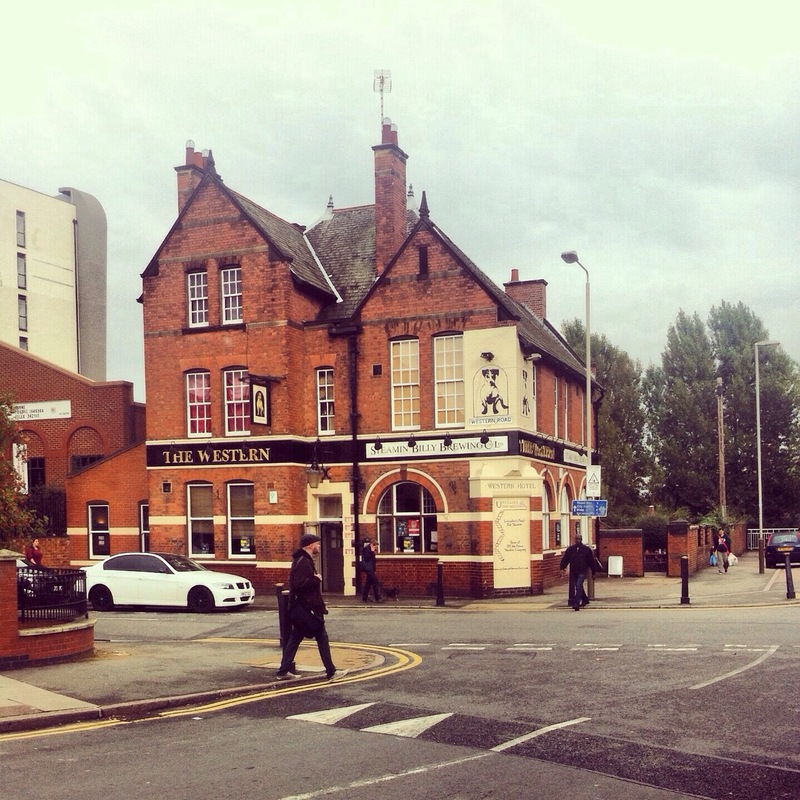 The pub also has a theatre, Leicester’s only pub theatre, called Upstairs at The Western. On match days, wether that be rugby (Leicester Tigers) or football (Leicester City), the pub is a buzz of sports talk. A really warm and welcoming traditional British pub it currently offers a range of real ales including guest beers and ciders as well as good food.